Todd Bowles was doomed. That much was clear seven weeks ago, after a 41-10 home loss to the Bills, who were starting a fourth-string quarterback in another lost season of their own. The question for the Jets on this Black Monday is why general manager Mike Maccagnan got a reprieve. Across four seasons, Bowles’s shortcomings as a head coach were well-documented: an aversion to modern-era aggressiveness, untimely penalties, poor clock management, a too-frequent inability to close out close games. 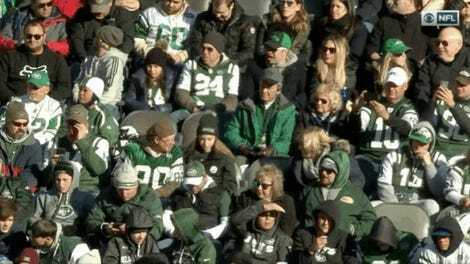 Bowles’s stoic public demeanor also often gave fans the false impression that he cared less than they did. But this mess—a 24-40 record, with 11, 11, and 12 losses across the final three of his four seasons—wasn’t just Bowles’s creation. The Jets had hired Maccagnan on the same day. Maccagnan has a deep background in scouting, and he inherited a sizable war chest of salary-cap space, the leftover remnants of John Idzik’s roster-gutting remake. Idzik’s long-term mandate was rightly short-circuited after just two years. Maccagnan has already had twice as long to build something sustainable. It’s difficult to see where he’s made much progress. The glaring exception here—the one that most likely served as Maccagnan’s lifeline—is the presence of Sam Darnold. Darnold certainly has the potential to become a franchise quarterback, that white whale that has eluded the Jets for the better part of 50 years. But franchise quarterbacks—even the best of them, despite their immense value—cannot go it alone. Coaching matters, as evidenced by what Jared Goff of the Rams, Mitch Trubisky of the Bears, and Lamar Jackson of the Ravens (to pick three playoff QBs at random) have been able to do. But so does a solid supporting cast, as Andrew Luck’s newfound success with a retooled Colts roster makes clear. Four years in, what has Maccagnan done to show he’s capable of getting Darnold what he needs? If anything, Darnold’s presence is a strike against Maccagnan, rather than a notch in Maccagnan’s favor. Maccagnan had passed on Deshaun Watson and Patrick Mahomes in 2017, and while a lot of other teams did, too, the Texans and Chiefs at least had the foresight to see where the NFL was headed: If college offenses were limiting quarterbacks trying to play in pro-style systems, perhaps the answer was to incorporate college-style concepts around those quarterbacks’ strengths. It’s worth remembering, too, that Maccagnan initially offered Kirk Cousins more money than the Vikings did, and that his Plan B was to trade three second-round picks to move up to select one of the three top QBs in this year’s draft. The Jets only got Darnold because the Giants elected to stick with Eli Manning instead. Turnarounds can and do happen quickly in a league designed for parity: Seven of the 12 teams in this year’s playoffs did not make the postseason last year. The best way to build a roster in the modern NFL is to do it around a quarterback on a rookie contract, when there are still plenty of resources to go around. 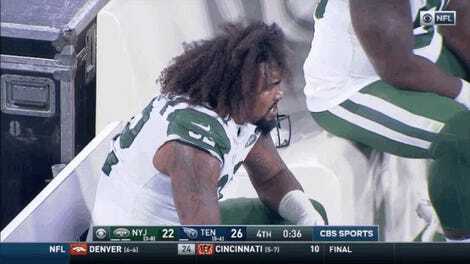 The Jets have already wasted one year of Darnold. 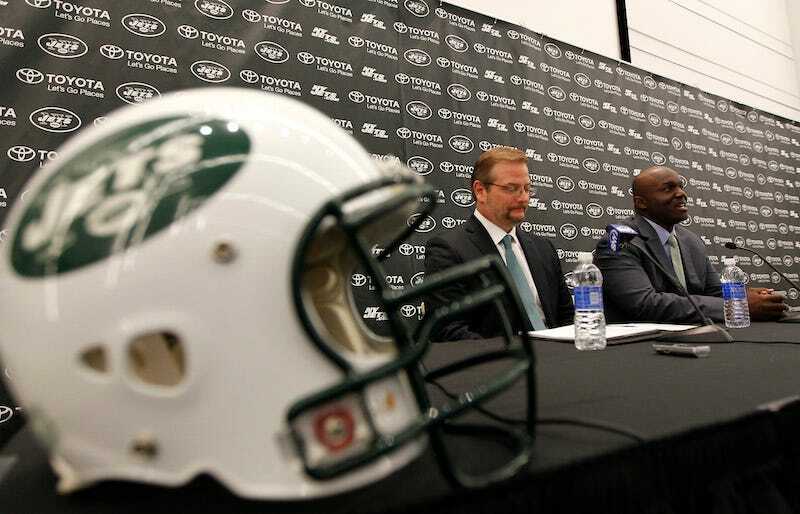 After four years, there’s little to suggest Maccagnan is the right guy to find all the right complementary pieces. Perhaps the best that can be said is the Jets probably would have screwed up the search for his replacement anyway.